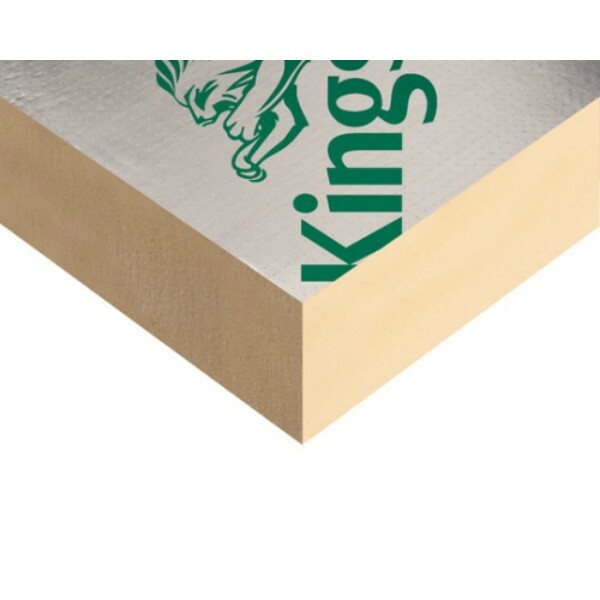 If you’re in the industry, you know Kingspan insulation boards. TP10 Thermapitch is Kingspan’s high performance, fibre free PIR insulation board. It’s the ideal choice for ventilated or unventilated pitched roofs, floors and walls. Thanks to a rigid thermoset insulation core, and its low emissivity composite foil outer layer, it won’t lose integrity, won’t sag or sink, and won’t absorb moisture. Instead, it will stay performing year after year, with a thermal performance that creates an average of 15% more usable warm roof space, cutting heating costs as it boosts energy efficiency. 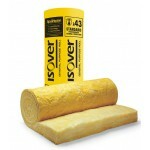 TP10 insulation board is easy to cut to shape and fit. 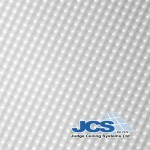 And at JCS, you’ll find all our floor, wall and ceiling insulation boards cost less. Just a note to say thanks for the items I ordered. I needed these urgently and received them quicker than expected. 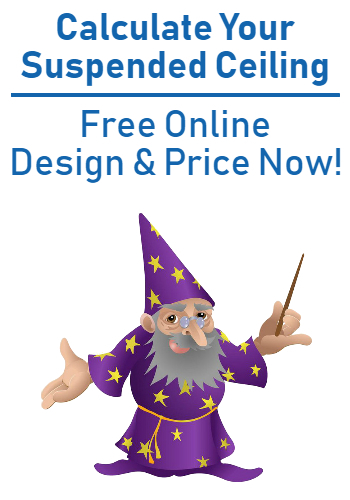 I found your website easy to use and the items were well packaged on receipt. I w..